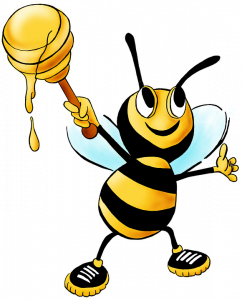 There are over twenty-thousand different kinds of bees throughout the world. Each kind of bee looks and acts differently. 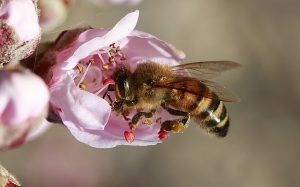 The honey bee is unique as it stores and produces honey. 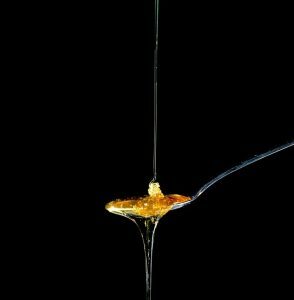 They are the only bees that construct their nests from wax. Their distinct color is golden yellow and brown striping. Bumblebees are what we generally think of when referencing a bee. These bees are large and fuzzy in appearance. They have contrasting vibrant yellow and black stripes. Bumblebees are quite social forming colonies complete with a queen bee. 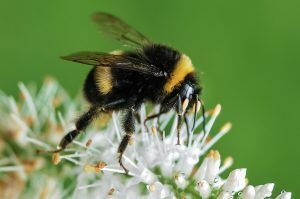 Don’t mistake a bumble bee as being cute because they pack an intense sting and can be very aggressive. Carpenter bees are destructive when it comes to wood or hard plant material. Their burrowing behavior can quickly destroy a tree or a house. Carpenter bees are predominantly black with a bluish hue and have a distinctive shiny black abdomen. 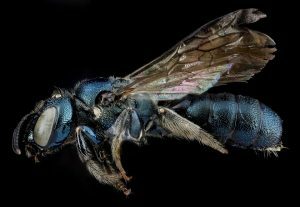 They are solitary bees and are less aggressive than other kinds of bees. Mining bees are brown or black with small white hairs on the abdomen. These bees tunnel underground building nests under the soil. 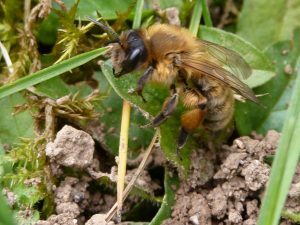 They are solitary bees and rarely sting or become aggressive. Sweat bees are the dread of the laboring man working outdoors. These bees are attracted to salt in our sweat that is produced. We reactively swat at the bees and end up getting stung. These solitary bees are the only one of its kind that chews through leaves or flower petals. They chew until each piece is reduced to a pile of fragments. These fragments are used in nest building. The Leafcutter bees are rarely aggressive and will sting if provoked. 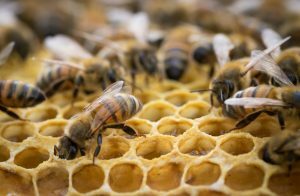 Are Bees Vital to Our Existence? As agriculture declines and dies off from the lack of pollination, animals that are herbivores will consume the remaining plants on our earth. When the plants are extinct, animals will die from lack of food and humanity will slowly become a thing of the past. The tiny insect we know as a bee, is responsible for pollinating agriculture and plants throughout the world. Without them, we would not have vegetation, trees, and plants. Agriculture would fail to thrive. There are many types of bees; however, to us, a bee is a bee is a bee. Contrary to our perception, different kinds of bees have different purposes. Bees along with a few other insects pollinate the world’s vegetation. Most of these bees are solitary and are known as “workers.” Many farmers have beehives set up in their fields to take advantage of bees pollinating their crops. While honeybees are “super pollinators,” so too are the native bees. Native bees are much stronger and able to step in when the job calls for significant pollination. They quietly move about while going unnoticed. How Do We Save the Bees? 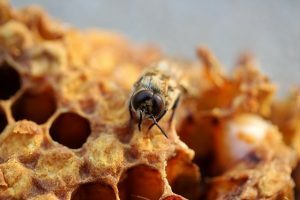 Colony Collapse occurs when the worker bees never return to the colony leaving the queen bee behind to care and nurse the remaining young bees. The role of a queen bee is very specific, and no other bee can fill her shoes. Laying all of the eggs for the colony, she tends to the young. Never leaving the colony, she is mainly controlled by the worker bees and is not the regal ruler of the colony as many of us assumed. The vast majority of us know little or nothing about bees or the fact that they are dying off. 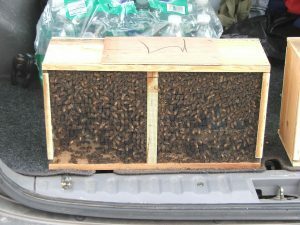 There are a few things we can do to help prevent Colony Collapse. Plant things in your yard that not only attract bees but helps them to thrive. Put a bee habitat in your yard or garden area. Place a shelter in an area that is away from your house allowing bees to have solitude to thrive. 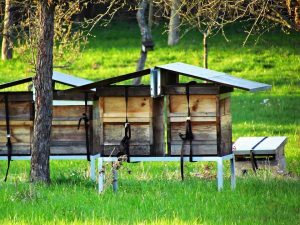 Place wooden blocks with holes drilled into them around an area that is quiet for those bees that prefer nesting in wood. Provide water for the bees. Refrain from using pesticides in your yard or garden area. Use organic pest control and your bees will thank you! This fun hobby provides a stable environment for bees while promoting their population. 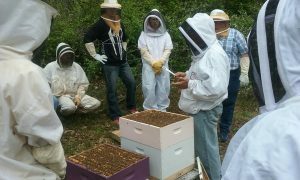 Join other beekeepers in your area to swap ideas and raise awareness on the decline of bees. 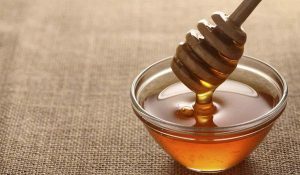 You will find that beekeeping is rewarding with not only the “coming and going” of watching the bees hardly work is entertaining, but you get to enjoy the bounty of honey your bees produce! What can you do to save the bees? Practical actionable things you can do to help save the bees. Helping to save the bees is no easy task. It’s not something that has an easy button, but it is simple to do. It is moral to do, it is environmental to do, and there’s tons of self-interest in contributing to the salvation of the bee population. 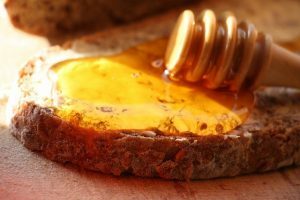 So what are some actionable steps you can take to save the bees population? 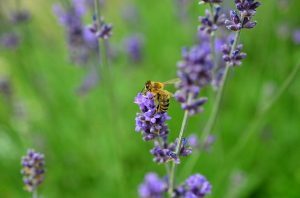 Plant flowers in your garden or yard that attract bees. If those plants die out, then the animals and insects that feed on those plants die out as well. It will literally come to a catastrophic chain of extinction and scarcity that will eventually wipe us all out unless we invent a way to save the world if the die out, but I highly doubt it. 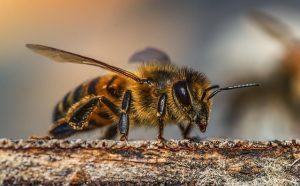 The bee population dying out may seem like an insignificant and nonrelatable situation in comparison to the individual personal lives of many people, but we all depend on the bees to live. Colony collapse disorder is one of the saddest and most detrimental environmental tragedies to be happening in our world. 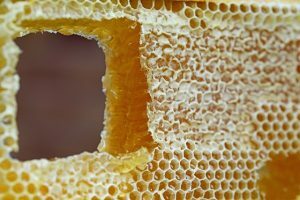 A lot hinges upon the survival and the thriving hives of bees around the world. If we do not do something about this soon enough, we may be facing a crisis and an inevitable mass extinction of plant and animal life globally. 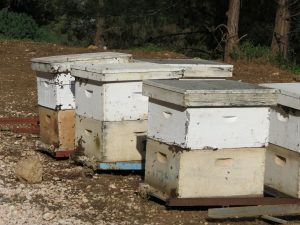 Colony collapse disorder is when beehives disappear without a trace or no specific reason why. 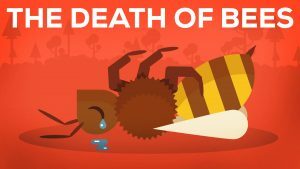 Although there are circumstantial situations that allude to why they are dying, there are no imperial facts besides data that we have on the declining global bee population. 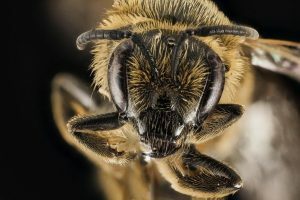 Since the 1950’s almost 50% of our bee population in the US has dropped. At the current rate at which the bees are dying, by 2035 the managed bee population will no longer exist. The E.U. voted to ban the use of neonicotinoids which are pesticides that weaken the immune system of worker bees. by 2018 the ban should be fully implemented and these pesticides will no longer be used on flowering plants. 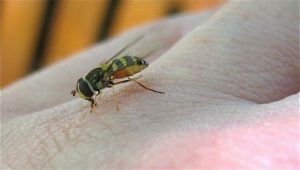 These same measures were supposed to be implemented in the U.S. as soon as Feb 2018 but were delayed until March, because President Trump signed an executive order slowing down the regulation of these insecticides. 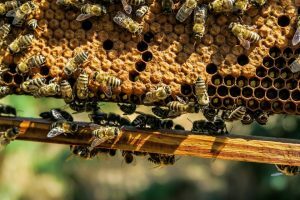 When the worker bees are exposed to the fatal, poisonous, toxic chemicals, it makes them susceptible to parasites that they would otherwise be able to defend themselves against. These parasites are known as varroa mites they attach to the thorax of bees and feed off of their liquid. They do the same to larvae and pupa’s of bees as well. They carry a lot of viruses that are very harmful to the bees. Unfortunately, if we dont fight for regulation they will continue to die off and we will be facing something we are not ready for around the world. The fight against climate change and global pollution to save the bee population and ultimately the world, is not over. We hope that you will join our cause in saving bees all over the world. Be on the look out for more content.